I’m clearing out my stock of onesies! These normally sold for $15 in my Etsy shop. But you can get them for $10! 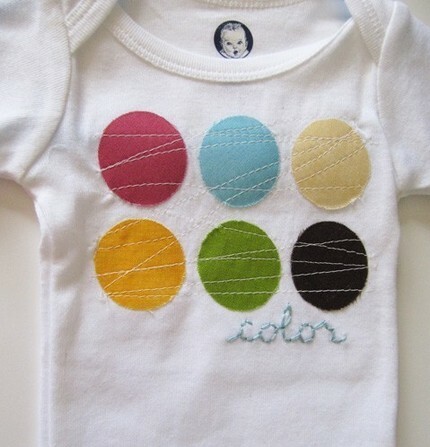 Purchase the Color Onesie HERE! 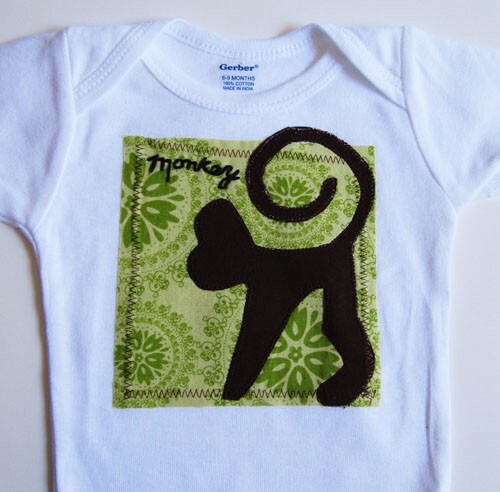 Purchase the Monkey Onesie HERE!! 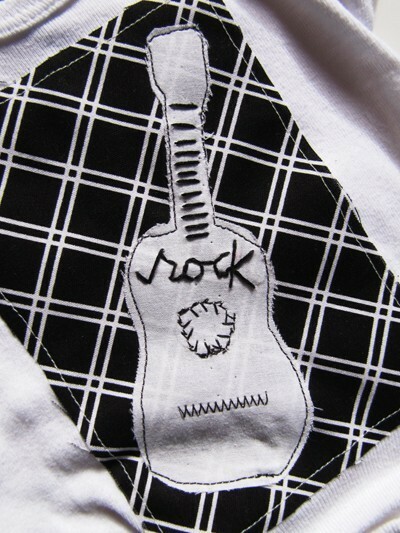 Purchase the Rock Onesie HERE!! These will be in my Shop until they are gone!